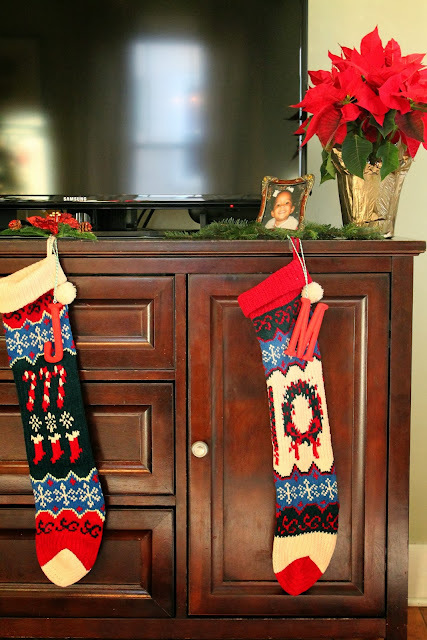 We have had the same stockings for 13 years and I wanted to personalized them without physically altering them. 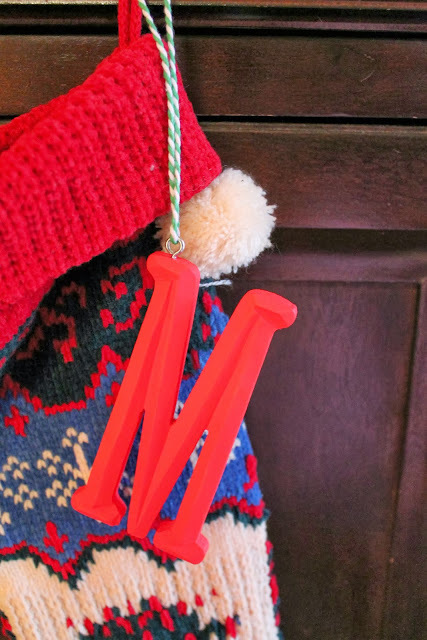 You may have spotted our new monogram stocking letters on our holiday home tour. 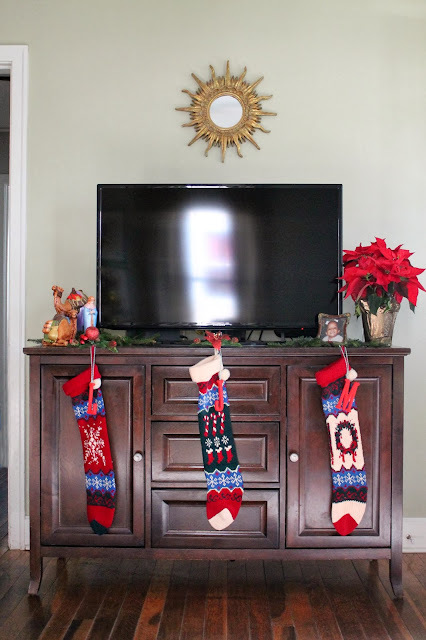 This is a quick and easy project that you can still do before Christmas. 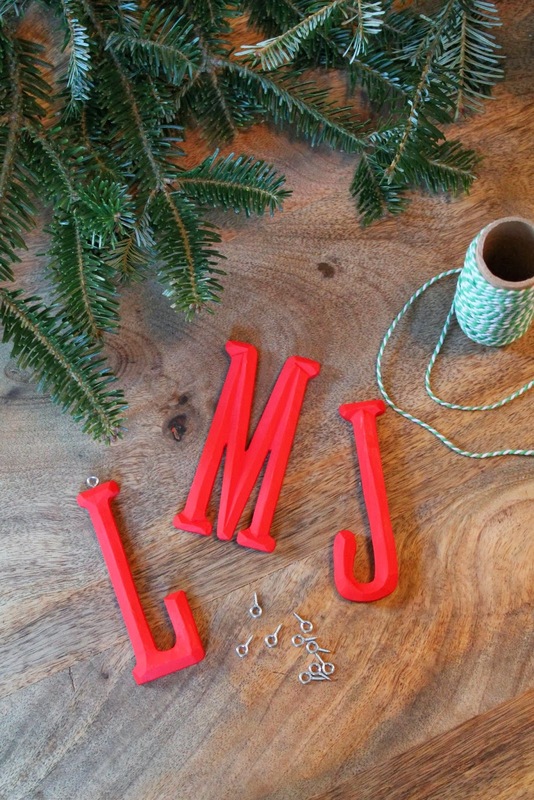 Paint the front and back of your wood letters twice, allowing them to dry in between coats. Once dry, insert eye hooks by hand. Make sure you are screwing the eye hooks in the very center of the letter so it won't split the wood. If you are using a M or W, place eye hook off to one side. 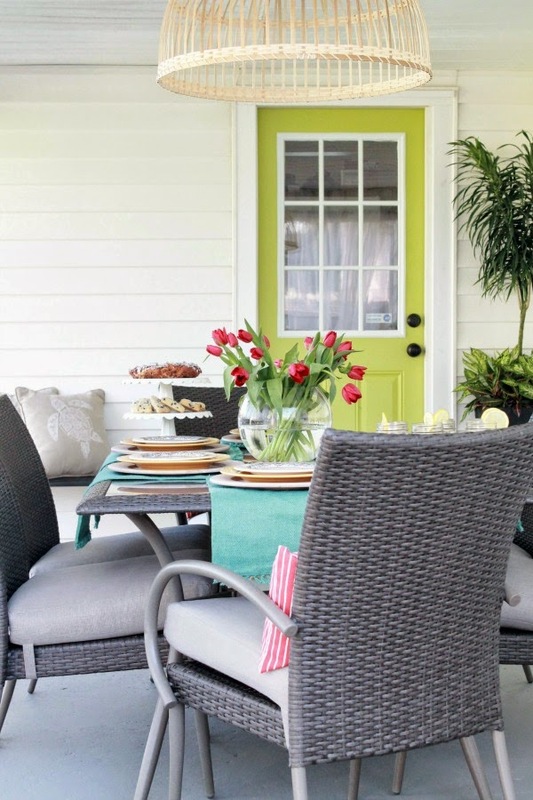 Insert twine or ribbon through eye, tie a knot and hang. Done! I told you that was quick and easy. 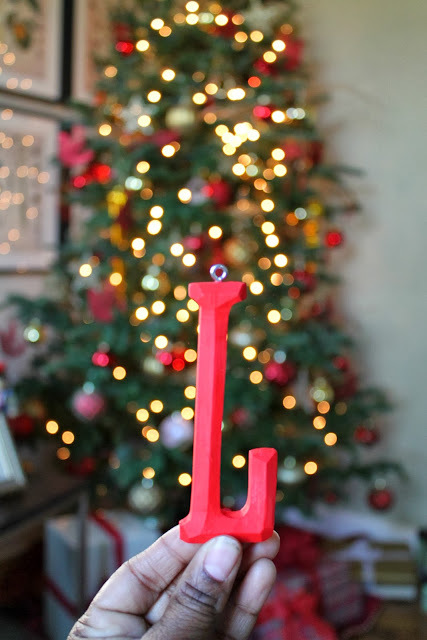 You can also use this idea for ornaments and to personalize gift packages. This whole project cost me under $5 for three letters, I already had the paint and twine on hand. I left my letters with a matte finish but if you want a gloss finish you can use a spray shellac. Linking up with Newly Woodwards! Glad you liked this idea! 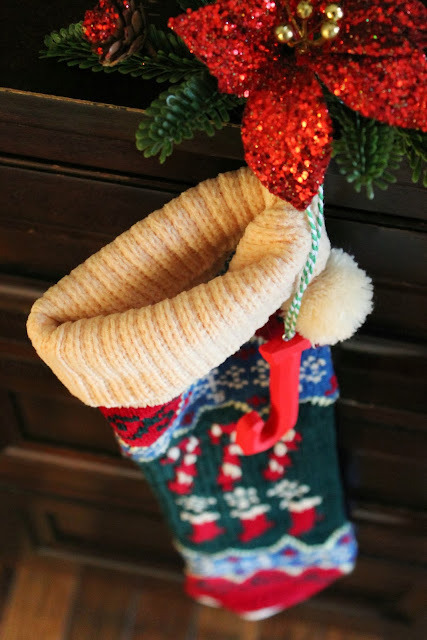 I would love to see what you come up with for your stockings. Love it! I jet used monogram pins on mine so it's easy to switch out too!